An engineering team from power specialist Royston has completed the overhaul of engines on a floating production storage and offloading (FPSO) vessel, operated by Bluewater Services. Engineers undertook the 16,000-hour service on the Wartsila W6L46 diesel engines onboard the 252m, 103,000 DWT Samsung built Haewene Brim, as part of a comprehensive refurbishment and refit of critical fuel and power systems. 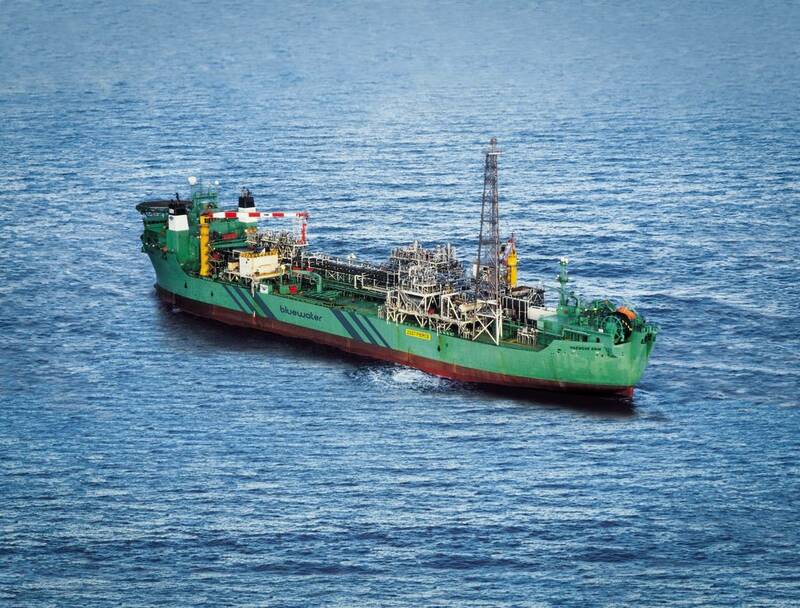 The FPSO has been operating in the Shell’s Pierce field located in the Norwegian sector of the North Sea for the past five years. It is powered by main generating sets consisting of four 5.2MW Wartsila W46 medium speed diesel engines. The engines were dismantled by Royston engineers, who completed extensive maintenance and repair work on fuel systems, bearings, pistons and connecting rods, cylinder liners and heads, valves, camshafts, drive gears and turbochargers. The HT, LT water pumps and main lube oil pump were also replaced and new turbochargers fitted to two power units. Camshaft wear was identified and rectified with a new section fitted to No. 2 engine, while new bushing and bearings and an exchange governor were fitted to the fuel rack and control systems to improve performance. After the service, which was the second round of engine overhaul work Royston’s completed for Bluewater on the Haewene Brim, comprehensive testing was carried out, involving full commissioning and a 100 percent load run. David Lane, Royston’s lead engineer on the contract, said, “In the current climate, offshore oil and gas operators need to ensure that vessel engine maintenance and service work is carried out efficiently and cost effectively. The Haewene Brim was originally built at the Samsung yard in Korea as a multipurpose shuttle tanker and was converted to an FPSO at the Aker McNulty yard in Newcastle in 1998, ahead of deployment in the Pierce Field. To extend its field life, a water injection topside module was added in September 2004.